A royal burial is a rare and special event in the history of a nation, a political cut after which a new chapter of history needs to be written. That goes without a doubt for most kings, not only the Scottish ones. Royal graves therefore seem of special importance, because they symbolise so much more than just the end of a life. 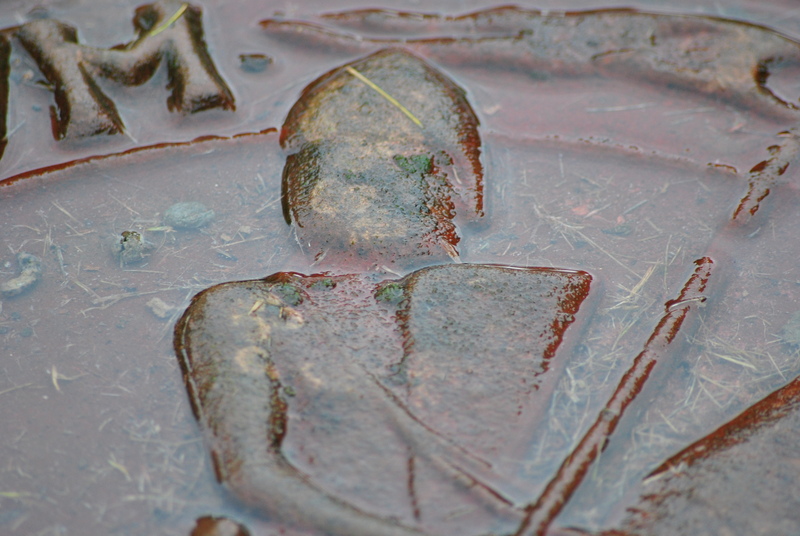 There are few graves of kings in Scotland. 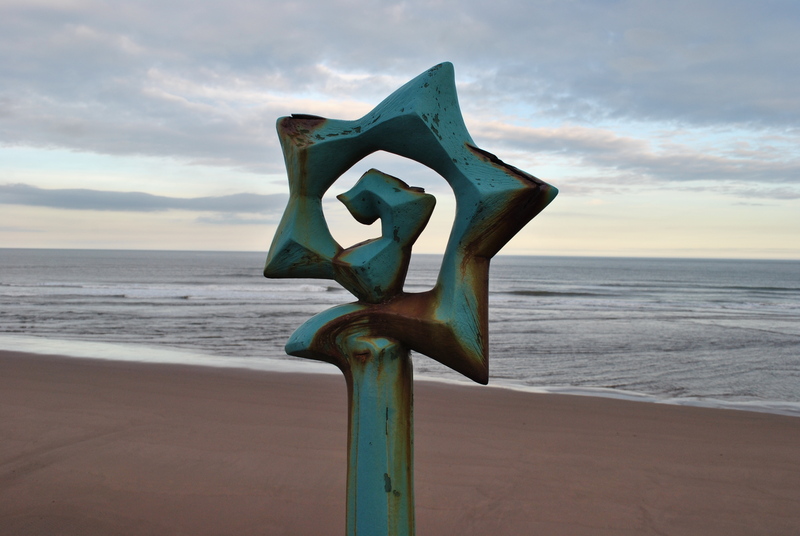 One can be found near the windswept shores of the East Coast, in Arbroath. 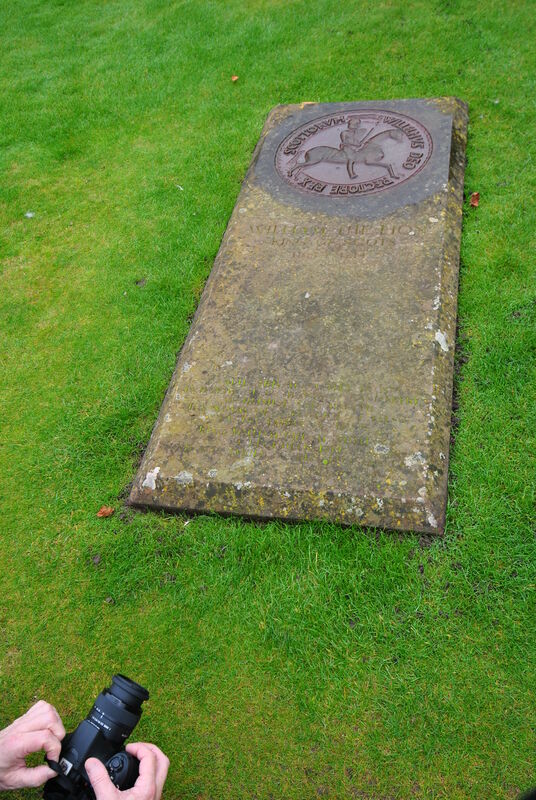 William I ‘the lion’ died on 4 December 1214 in Stirling. 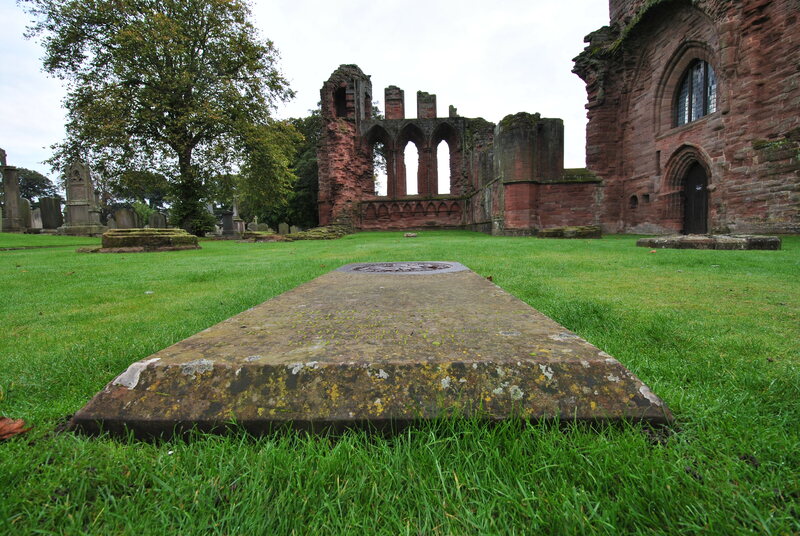 His body was laid to rest in Arbroath Abbey, his massive stone seems small in the vast, empty nave of the ruin of the famous Abbey. Outside its ancient walls there are graves aplenty. William I had invaded England in 1174, the operation was a disastrous one, the king was captured and imprisoned. The English king Henry II invaded Scotland. William had to bow under the supremacy of the English “yoke”, the Scottish castles were manned with English forces, the population taxed heavily. Until William ‘the lion’ paid the new English king Richard ‘the Lionheart’ a large sum for his crusade, the castles were finally returned. 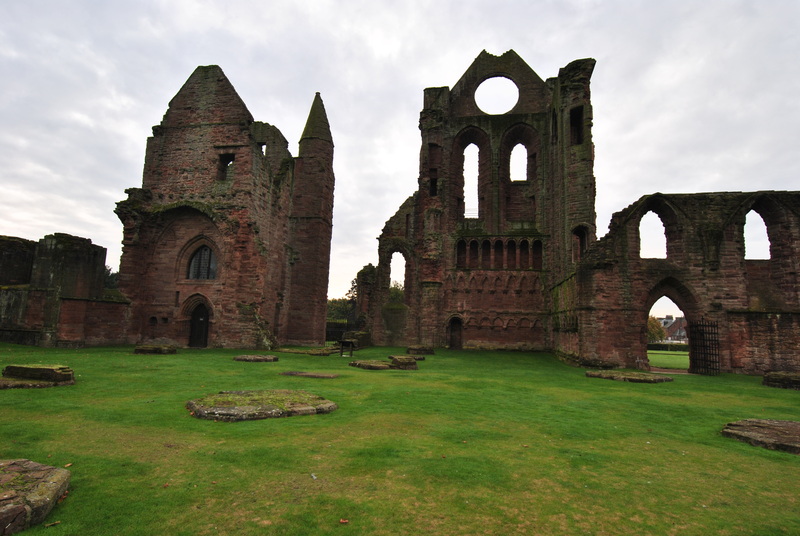 William founded an Abbey in Arbroath where about 14 years later he was laid to rest. He dedicated it to his friend Thomas Becket, the murdered Archbishop of Canterbury, who was slain by assassins sent by the English King Henry II. A strong statement, indeed. 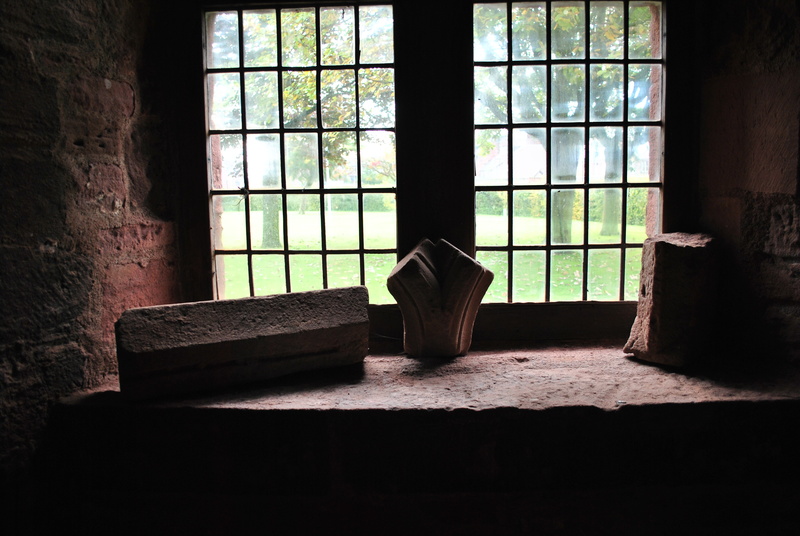 Here, in this abbey, over a hundred years later, Scottish independence was proclaimed. A vital part in Scottish history, the famous Declaration of Arbroath, where on 6 April 1320 the Scottish nobles raised their voices as one for Scottish independence. A milestone in becoming a nation under King Robert I. Never will we on any condition be brought under English rule. Nor honours that we are fighting, but for freedom. William’s banner, the lion rampant is to this day part of the Scottish royal standard.